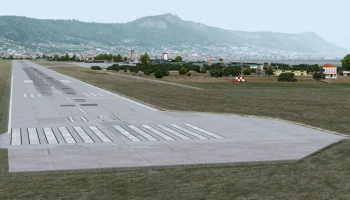 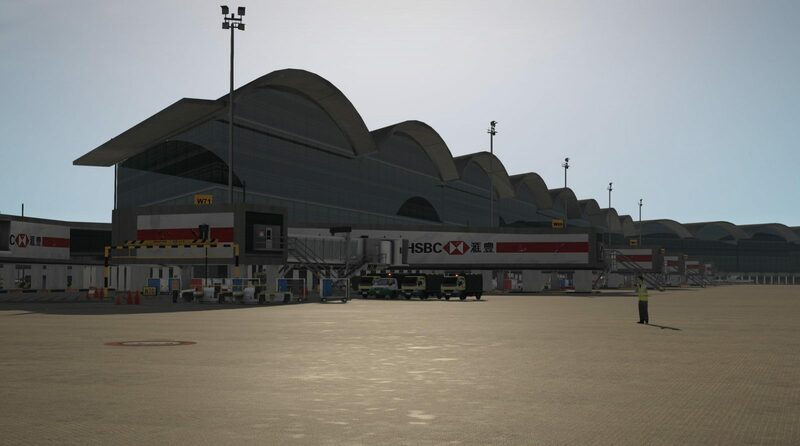 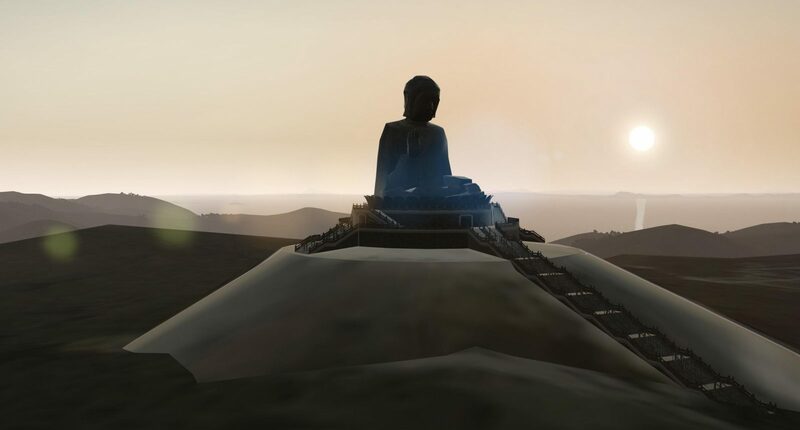 X-Plane.org forums user Tod has just recently released his freeware VHHH (Hong Kong Chek Lap Kok) scenery for X-Plane 11. 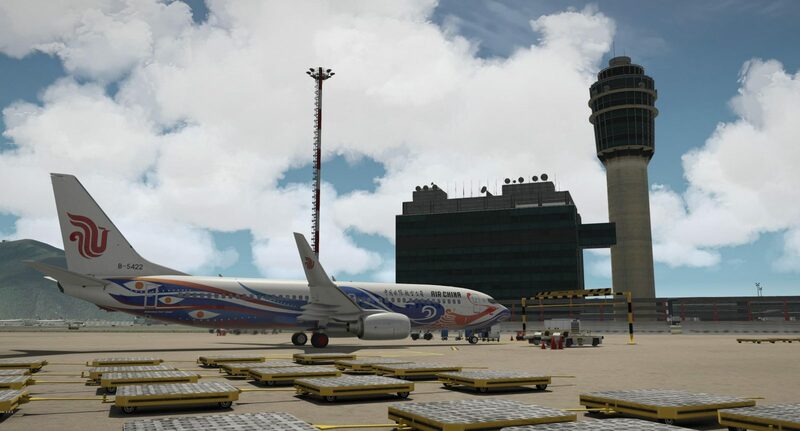 Included in this scenery is accurate modeling of the airport itself, alongside multiple Hong Kong landmarks like the Lantau Big Buddha, Hong Kong – Zhuhai – Macau Bridge, Bank of China, Central Plaza, Jardine House, Convention and Exhibition Center, and many many more. 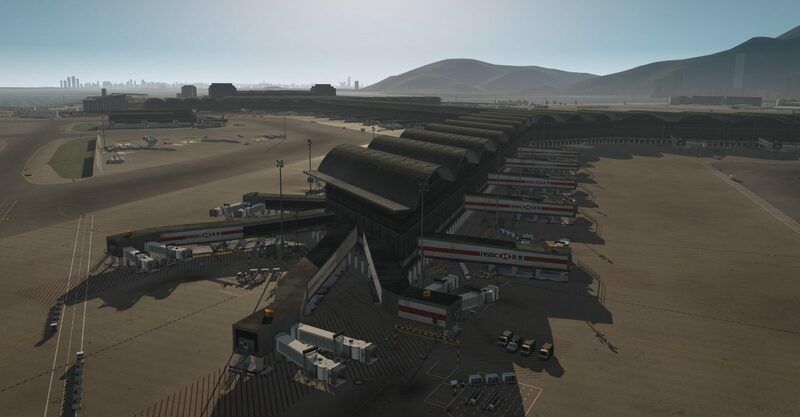 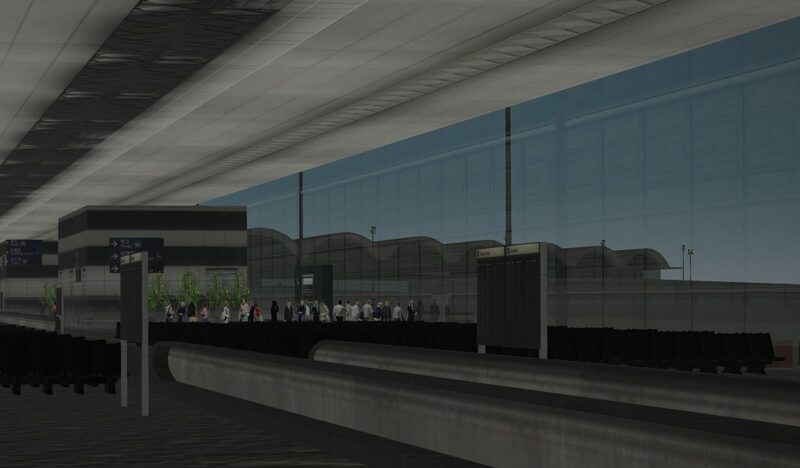 While the scenery is available for free, it offers many details usually reserved for payware options, like a modeled terminal interior, and extensive modeling of the surrounding scenery. 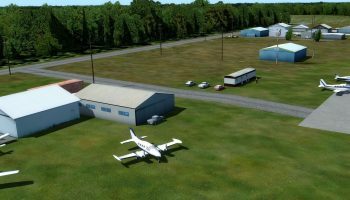 Features of the scenery include pre-generated Ortho tiles available to download to blend with the airport, reflective apron surfaces, baked shader textures, PBR textures, and HD textures. 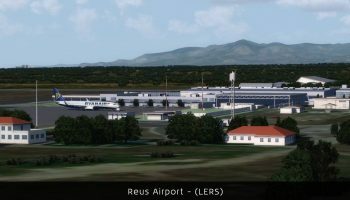 Version 2.1.0 of this scenery is available for download from the X-Plane.org forums here, though do note that the scenery requires several freeware libraries in order to function properly, which must be downloaded and installed separately, which will take up a considerable amount of space if you do not have them pre-installed.